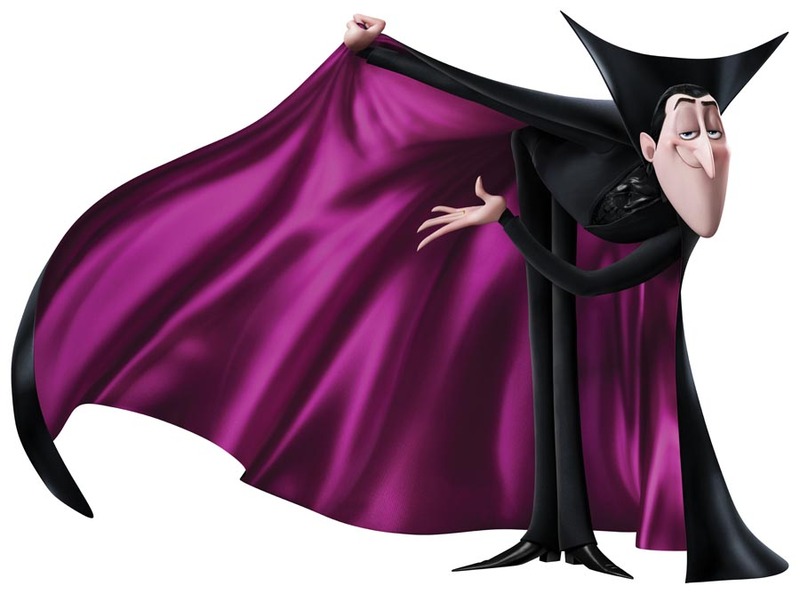 One of my families favorite movies is Hotel Transylvania, so I was beyond excited when they announced a second one. 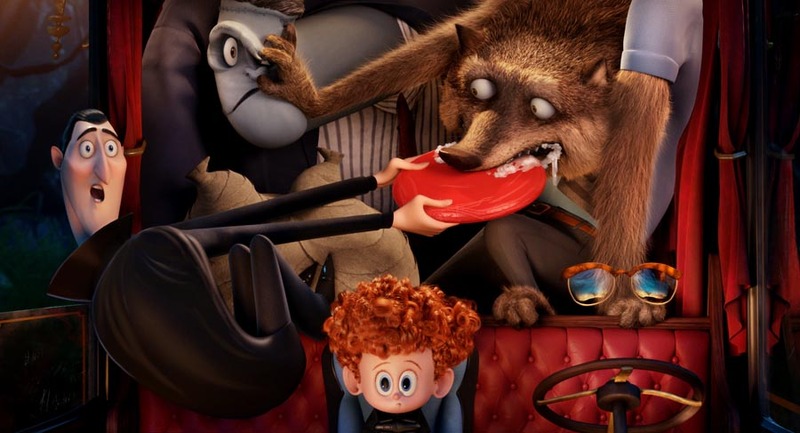 We took our kids when it came out in theaters, and we were lucky enough to get an early release copy (so I could share these awesome ideas with you). 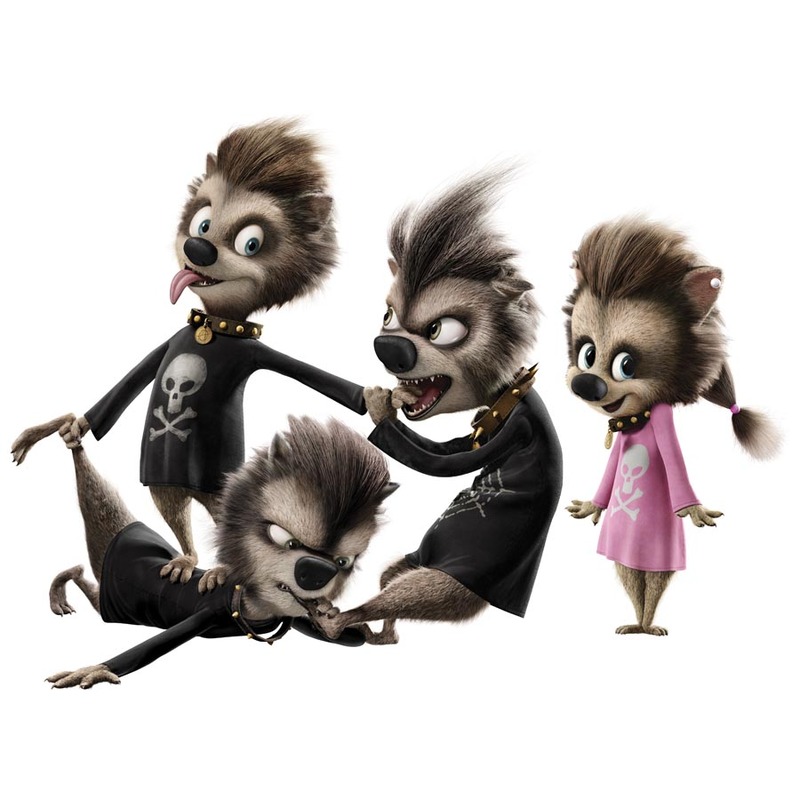 We got some really great Hotel Transylvania 2 swag that I was able to put out as part of the display and use as gifts for the movie night for my kids. They were thrilled, to say the least. You will want to check out the selection of toys, clothing, accessories and more next time you are at the store. 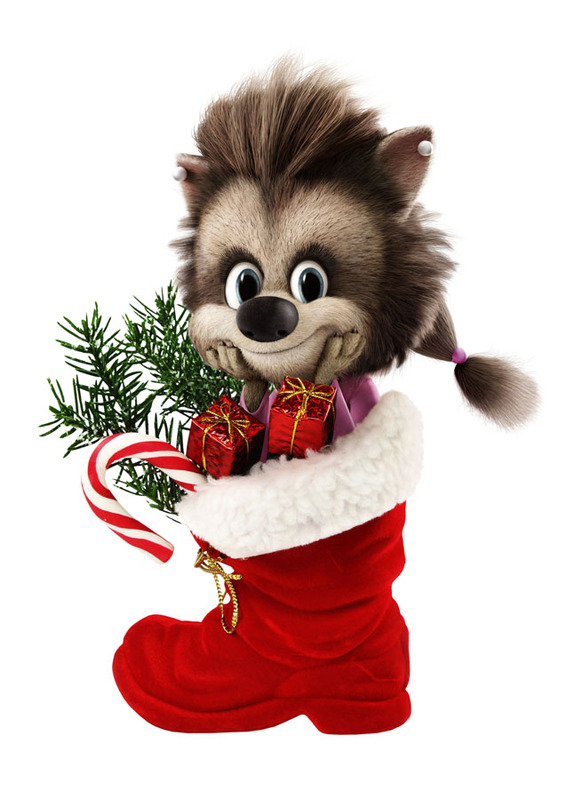 These will make great stocking stuffers as well as fun surprises for a Hotel Transylvania Movie night. The digital copy comes out before Christmas WHICH MAKES A GREAT FAMILY MOVIE NIGHT OVER THE HOLIDAYS. We loved watching the movie together. 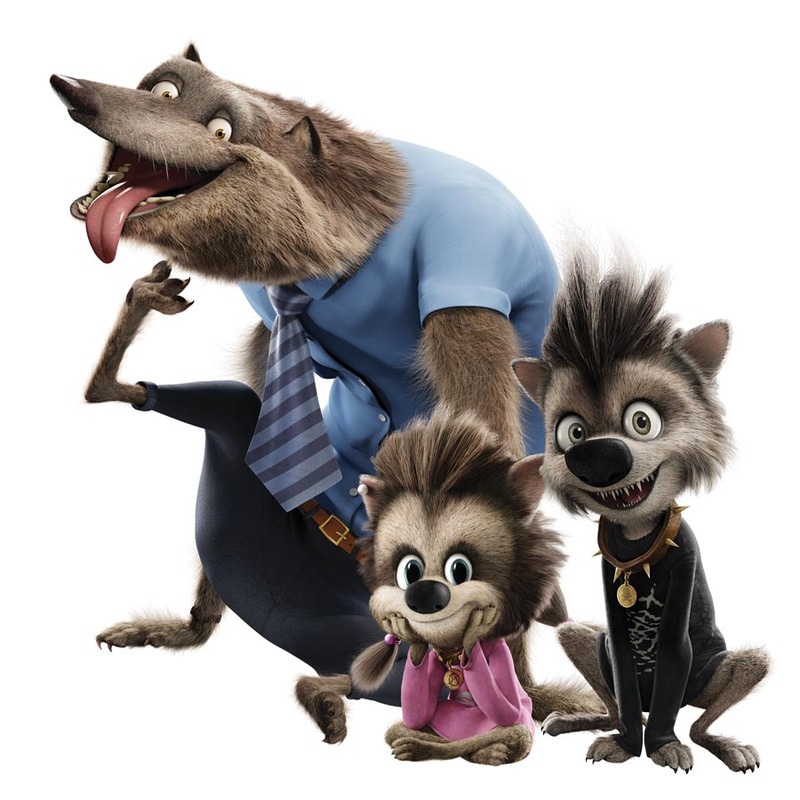 It is so great, and my kids enjoyed every minute of it. When I told them we were going to have a Hotel Transylvania 2 movie night, they of course wanted to help get everything ready, so we made a bat garland, monster punch, and cakey-cakes like they show in the bonus footage of the Blu-ray and digital copies. You will love these ideas and recipes and all of the other information you will find. I also have added at the bottom of this post images that you can print out and use for your kids. We will be sharing another fun craft with DIY cards soon; these are great for birthdays, valentines, and many other occasions. They enjoyed making the bat garland, and, because it was so simple, even my four-year-old was able to do most of it on her own. We helped a little, but she did pretty well. We added googly eyes and the ribbon so we could hang it. 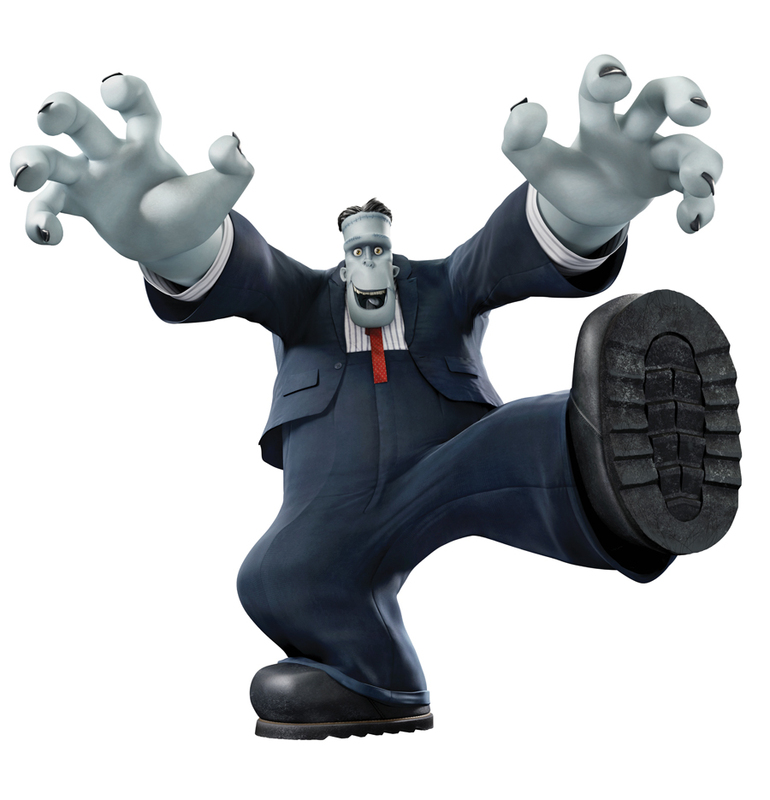 Another thing we made was the monster punch and cakey cakes. You can get the recipes for those in the bonus footage, so be sure the pick up THE DIGITAL COPY NOW OR ON BLU-RAY ON JAN 12TH. 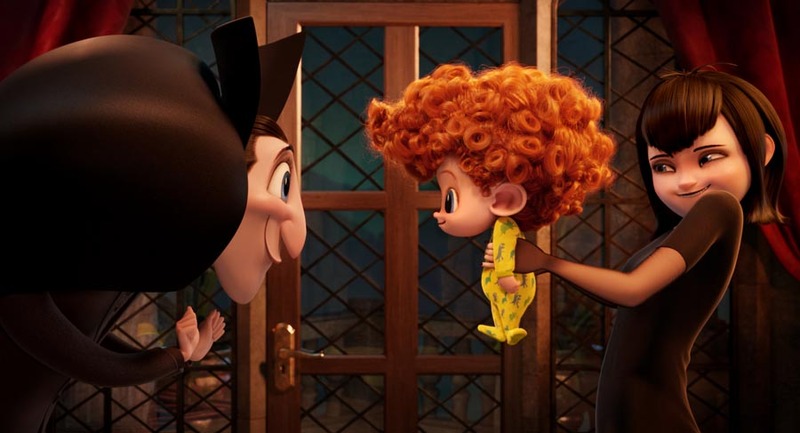 My kids loved all of it, and the drink and snacks and decorations made our Hotel Transylvania 2 movie night that much better. 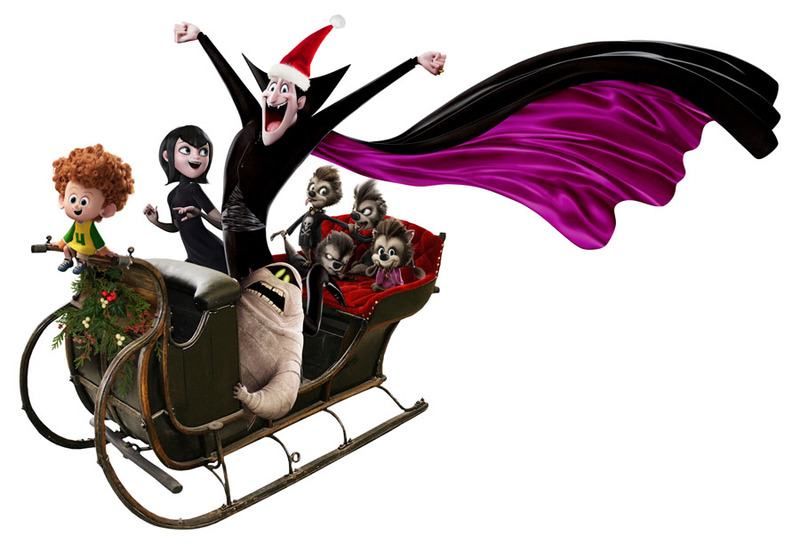 Here are the Hotel Transylvania 2 images that you can save to your computer and use for your crafts and decorations. My kids loved to hang these in their rooms after the party! Just click on the images to view a larger image, or right click and save to your computer so you can print them out! 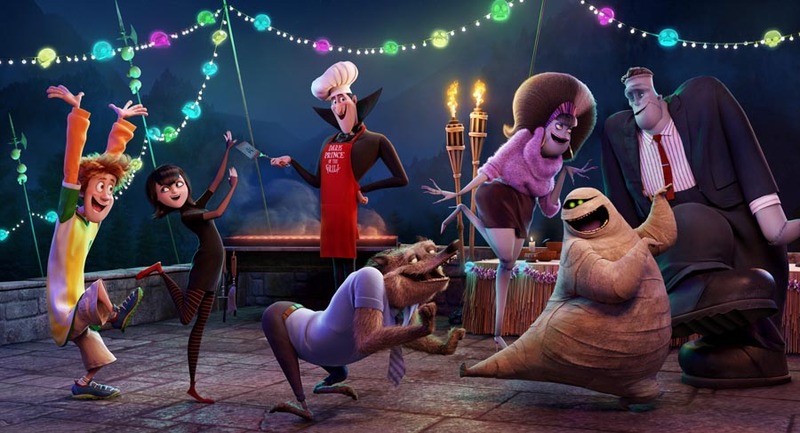 Johnny (Andy Samberg), Mavis (Selena Gomez), Dracula (Adam Sandler), Wayne (Steve Buscemi), Eunice (Fran Drescher), Frank (Kevin James), and Murray the Mummy (Keegan-Michael Key) in Columbia Pictures’ and Sony Pictures Animation’s Hotel Transylvania 2. 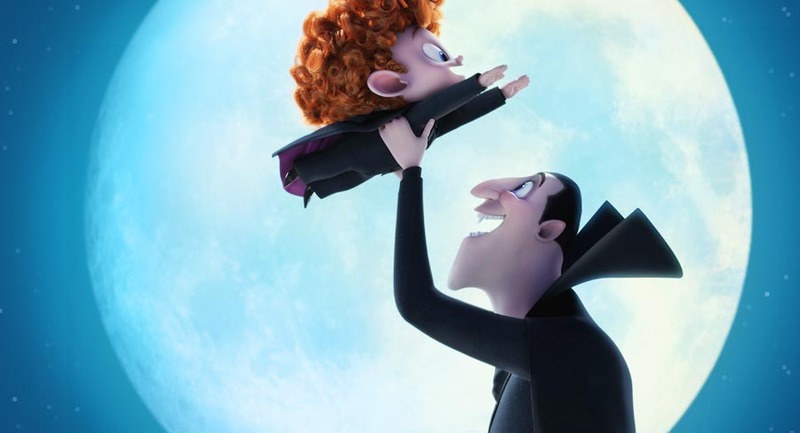 Dracula (Adam Sandler), Dennis (Asher Blinkoff), and Mavis (Selena Gomez) in Columbia Pictures’ and Sony Pictures Animation’s Hotel Transylvania 2. 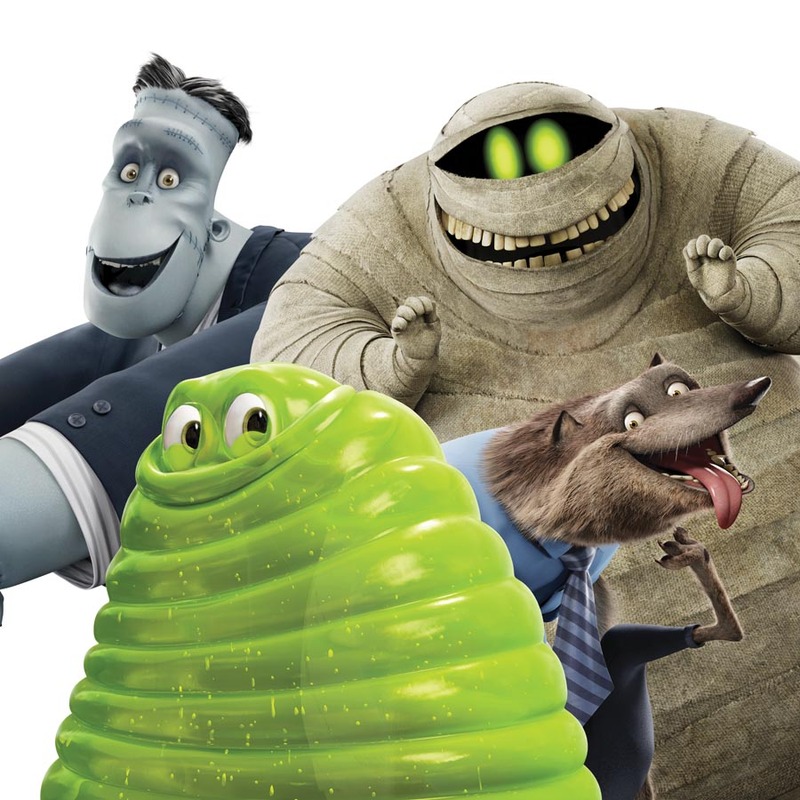 Dracula (Adam Sandler), Frank (Kevin James), Wayne (Steve Buscemi), Dennis (Asher Blinkoff), and Griffin the Invisible Man (David Spade) in Columbia Pictures’ and Sony Pictures Animation’s Hotel Transylvania 2. 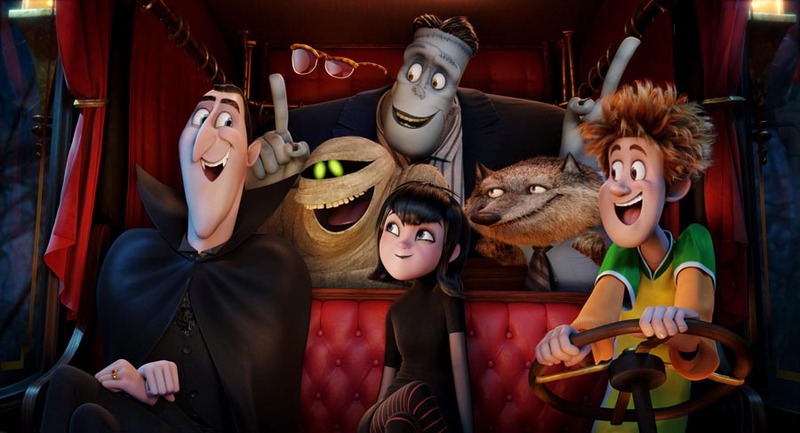 Dracula (Adam Sandler), Griffin the Invisible Man (David Spade), Murray the Mummy, Frank (Kevin James), Mavis (Selena Gomez), Wayne (Steve Buscemi), and Johnny (Andy Samberg) in Columbia Pictures’ and Sony Pictures Animation’s Hotel Transylvania 2.